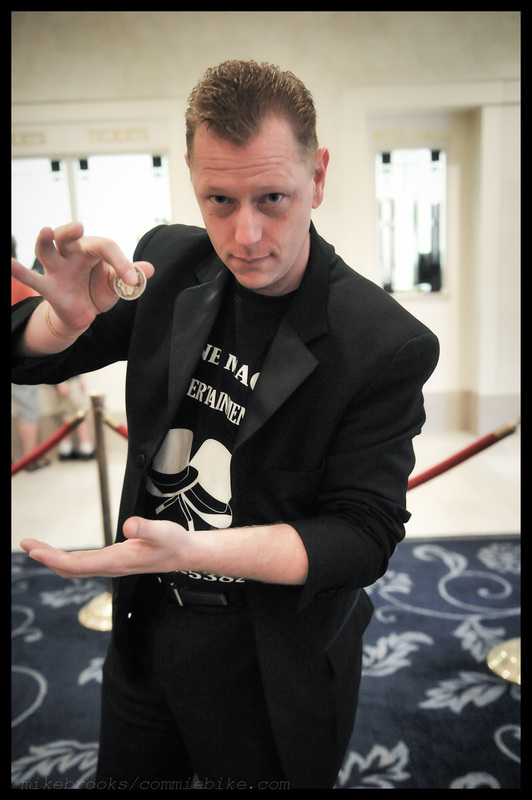 Kendal Kane is one of the top leading and busiest entertainment magicians in Dallas / Fort Worth, TX. It is because of his dedication and determination he has created the first of its kind magic shows with an original concept combining a unique blend of magic, music, and mystery, with an enchanting mix of theater, art, drama, audience participation, and fun. Take your event or party to the next level for your kid’s birthday, adult birthday parties, corporate party events, and more. He has become a celebrity with his amazing family magic shows, and is without a doubt your magic party magician and able to make it a success!